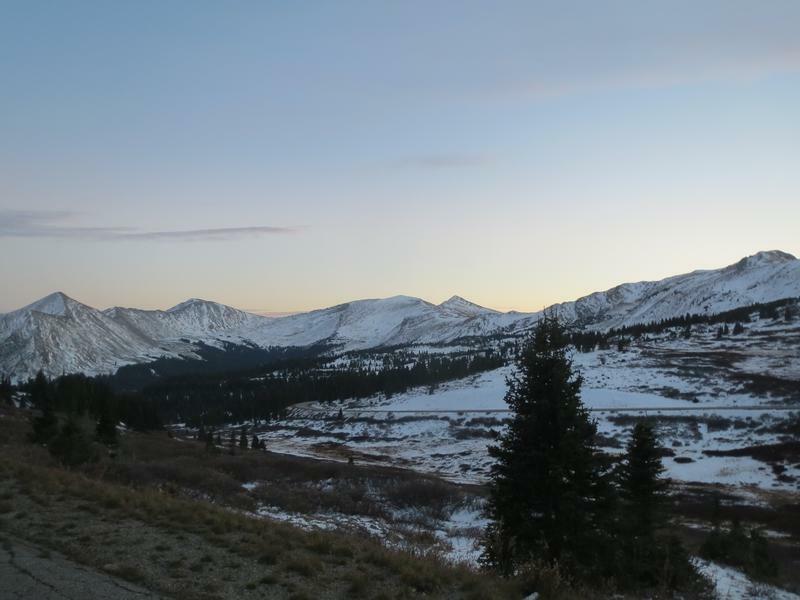 Cottonwood Pass rises to the west out of Buena Vista, heading over the Continental Divide. 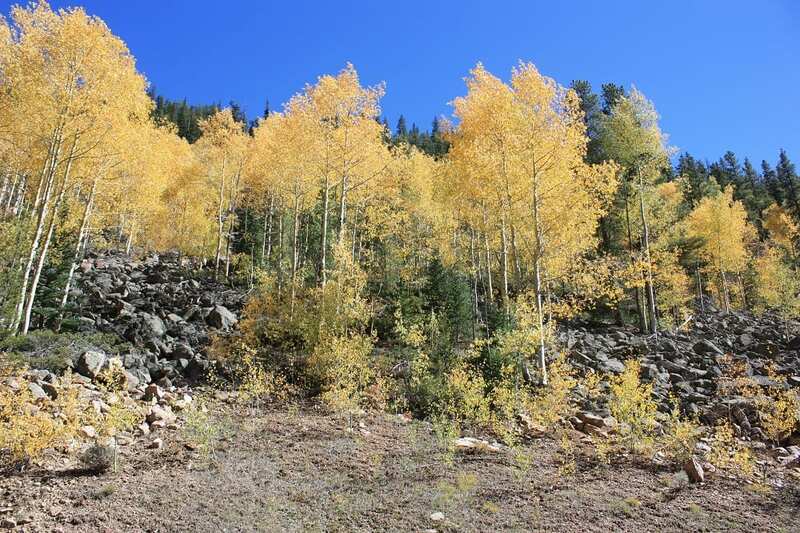 It’s an amazing mountain pass to see colorful fall aspen groves. 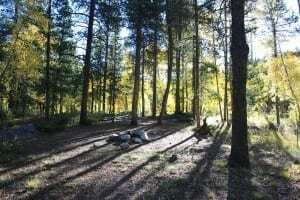 It connects with Almont near Crested Butte, making it an excellent summer trip. 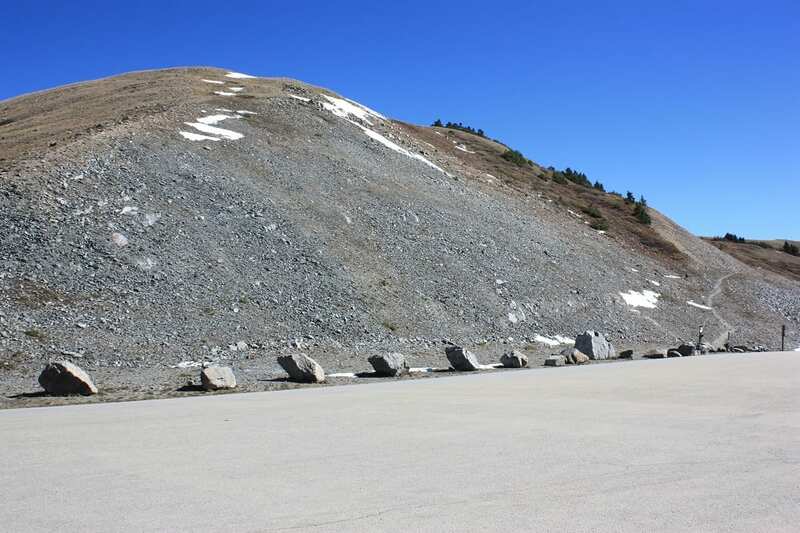 The road closes in winter due to heavy snowfall, usually sometime in October. 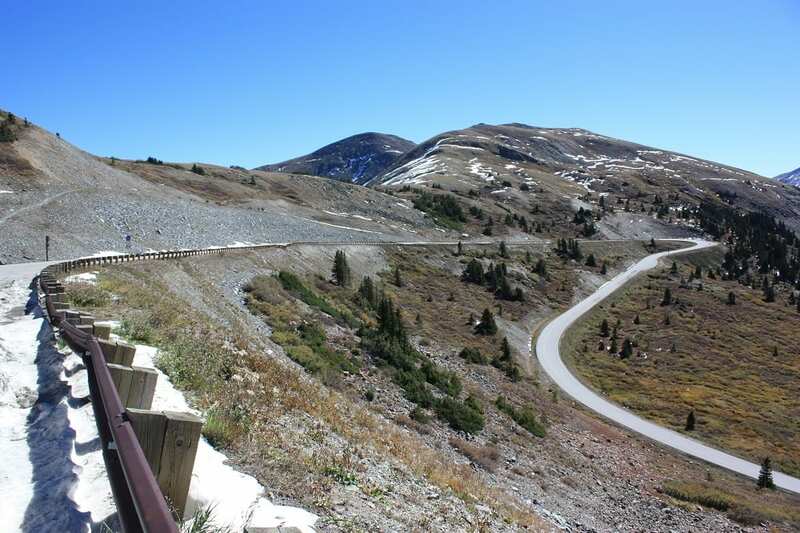 The pass reaches 12,126 feet. 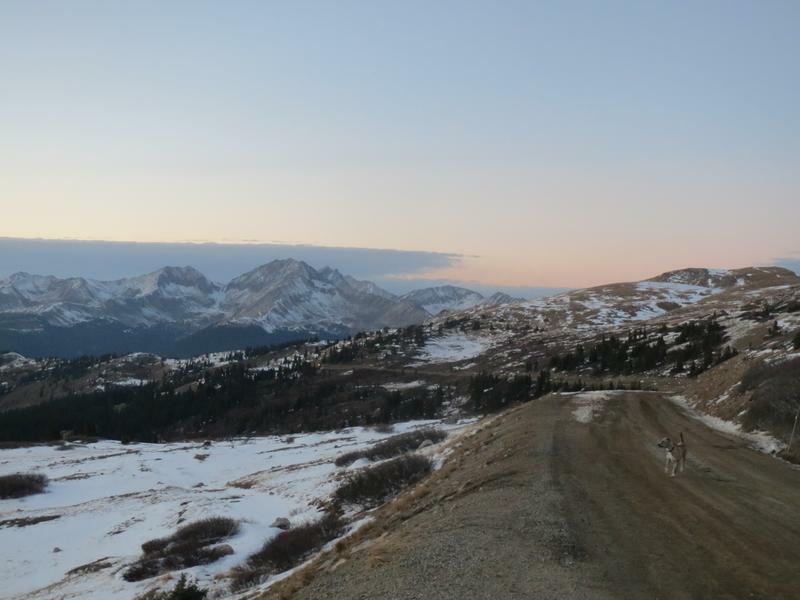 The Buena Vista half of the pass is paved, while the Almont side is a dirt road, both fine for 2WD cars. 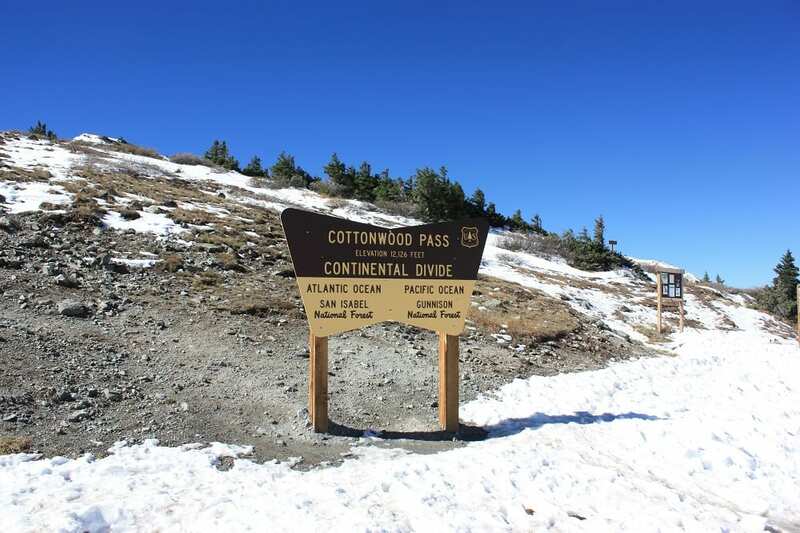 Cottonwood Pass is closed on the western side to Almont until expected late summer 2018. 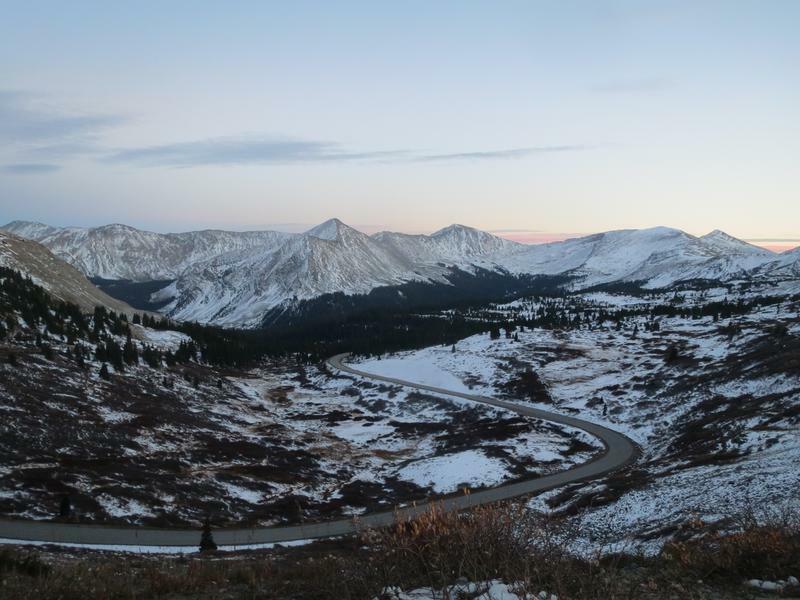 You can still drive up Buena Vista side and enjoy the views! 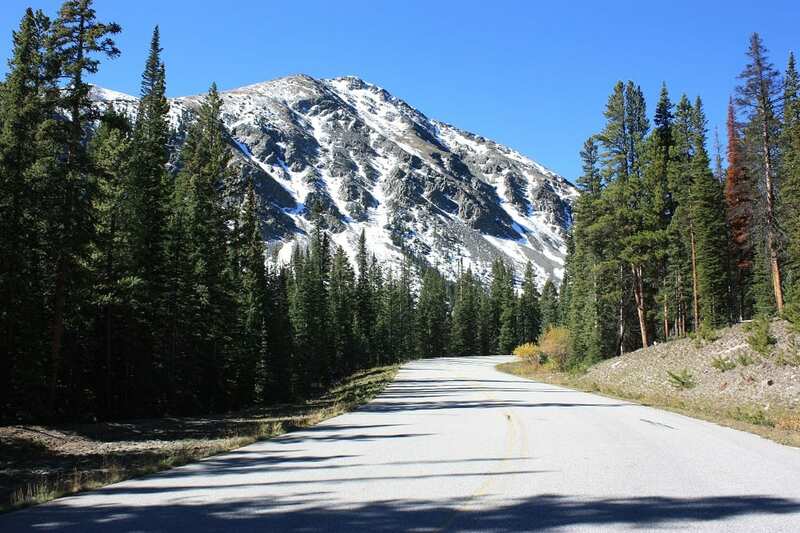 Cottonwood Pass is a high mountain route over the Continental Divide. It’s an easy drive beginning in either Buena Vista or Almont. 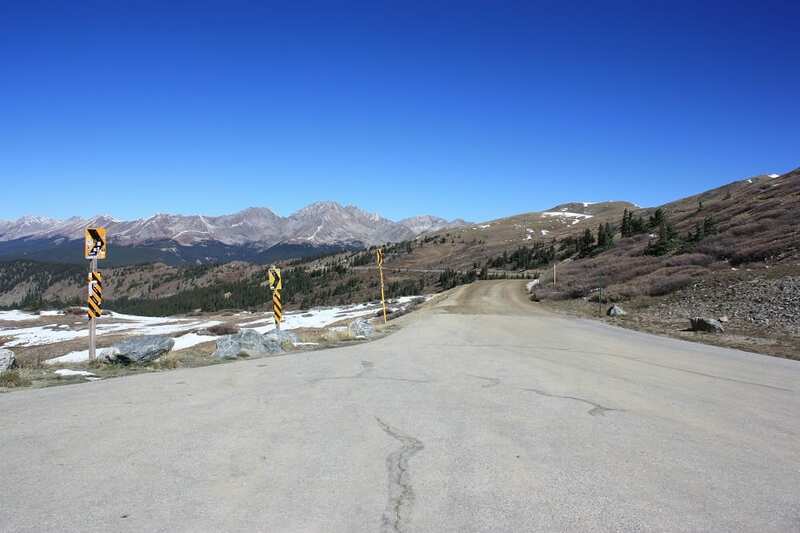 From Buena Vista the road quickly climbs to its summit of 12,126 feet. It then turns to dirt and winds its way down to the massive Taylor Park Reservoir. 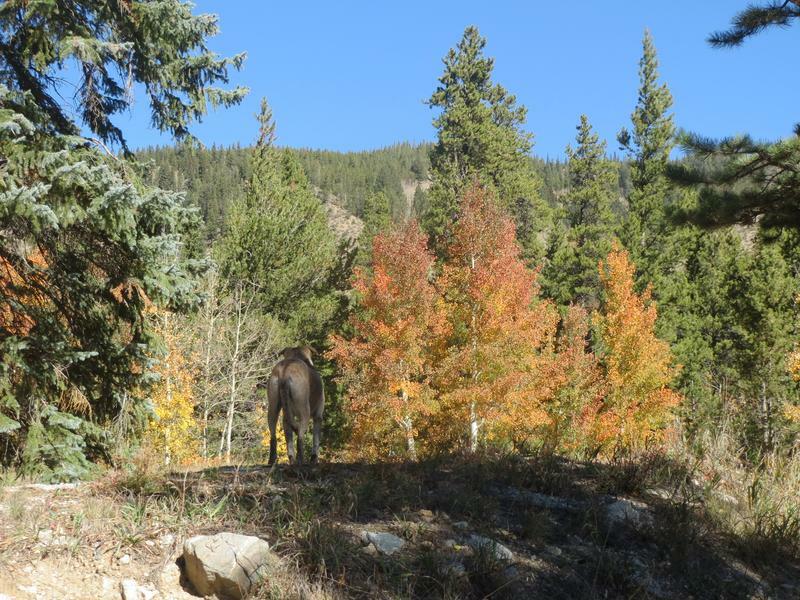 The colors are remarkable on this high mountain pass, peaking around 500 feet above tree line. 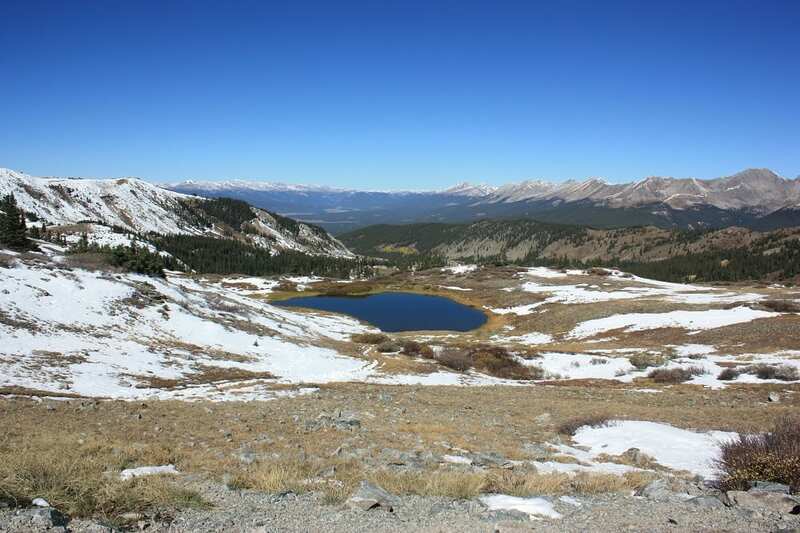 From the top, you’re afforded 360 degree views of two distinct water sheds. It’s especially spectacular each autumn for the fall foilage. 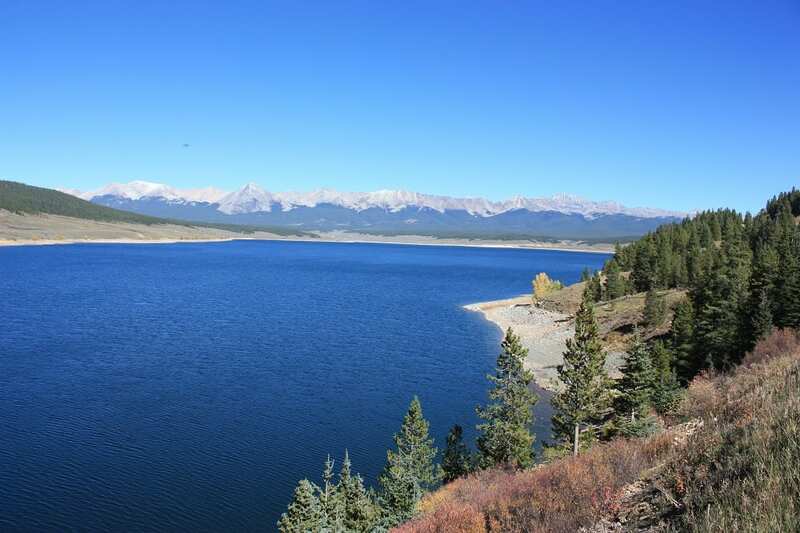 Camping, fishing and off-highway-vehicles are all common around the lake. ATV and boat rentals are both available. 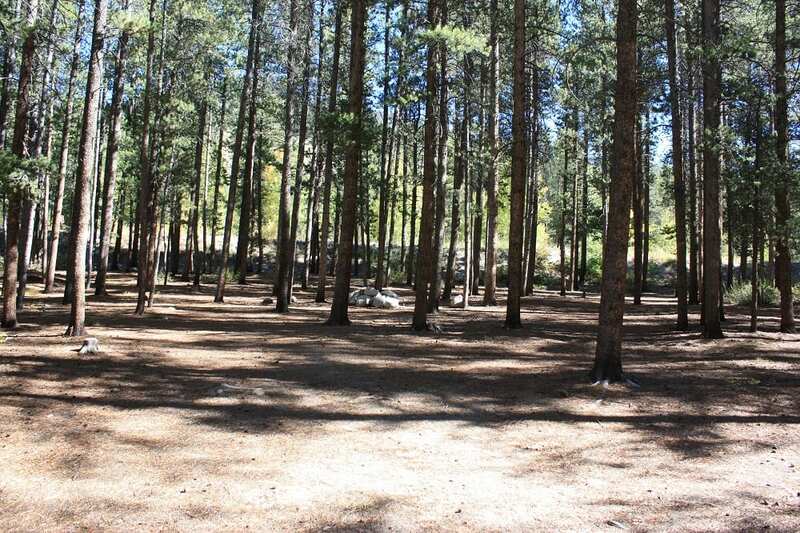 There is one campground on the Buena Vista side and many on the Almont side. 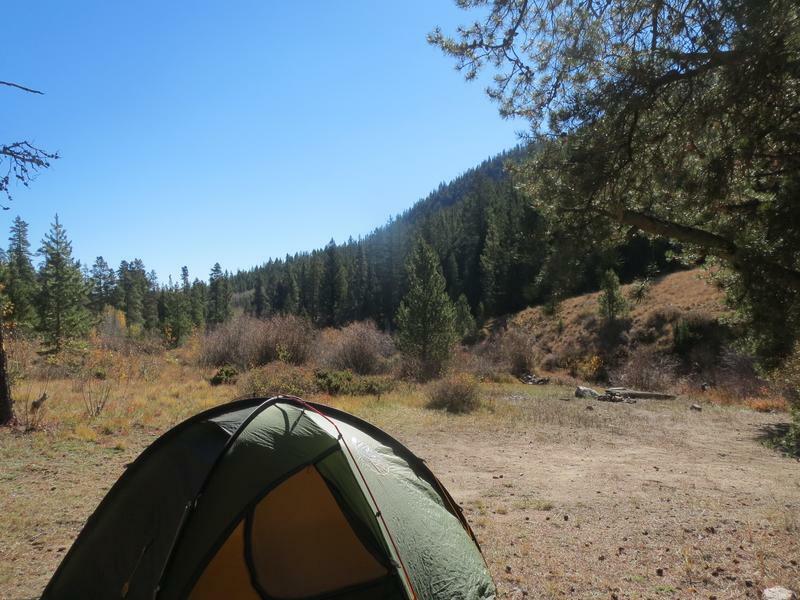 Dispersed camping is easy to spot on both sides. Biking – Many cyclists bike the pass. Boating – Motor boats permitted. 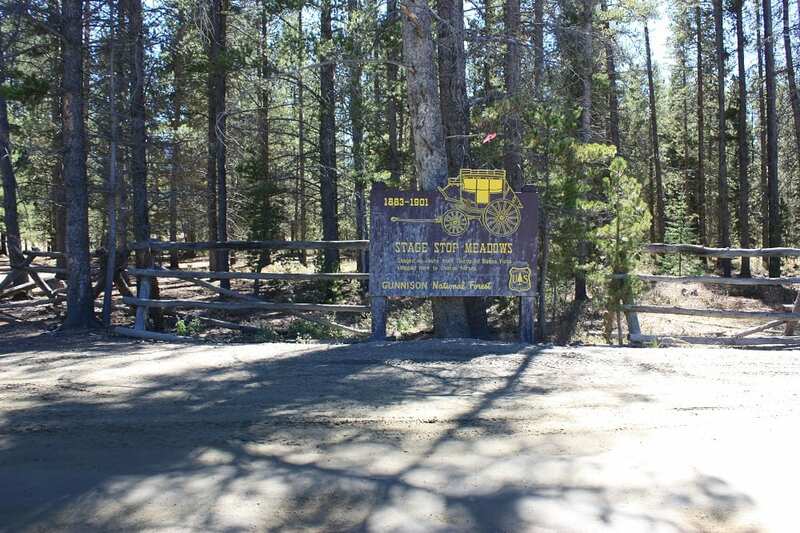 Another business, the Taylor Park Trading Post is close by, with a general store, cafe and cabin rentals. 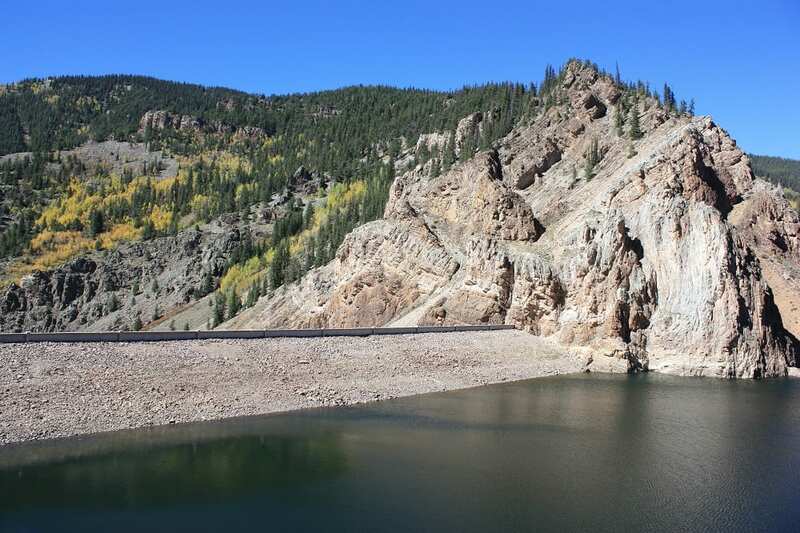 Fishing – Taylor Park Reservoir is located on the west side of the Divide. 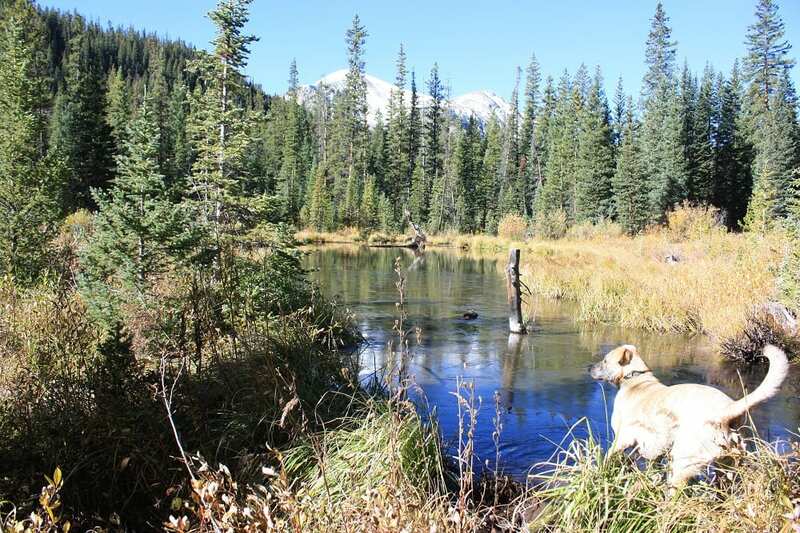 It’s known to have trout, kokanee, northern pike and mackinaw. 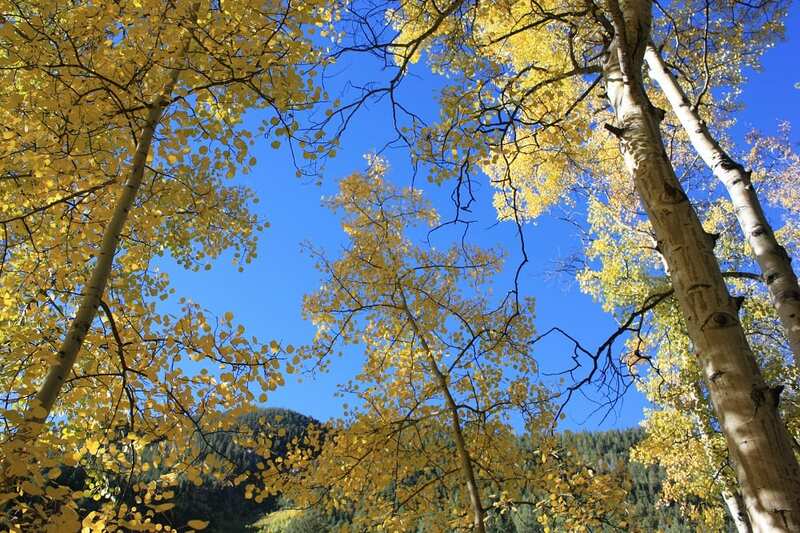 Fall Colors – Cottonwood Pass is notorious for colorful autumn aspens. 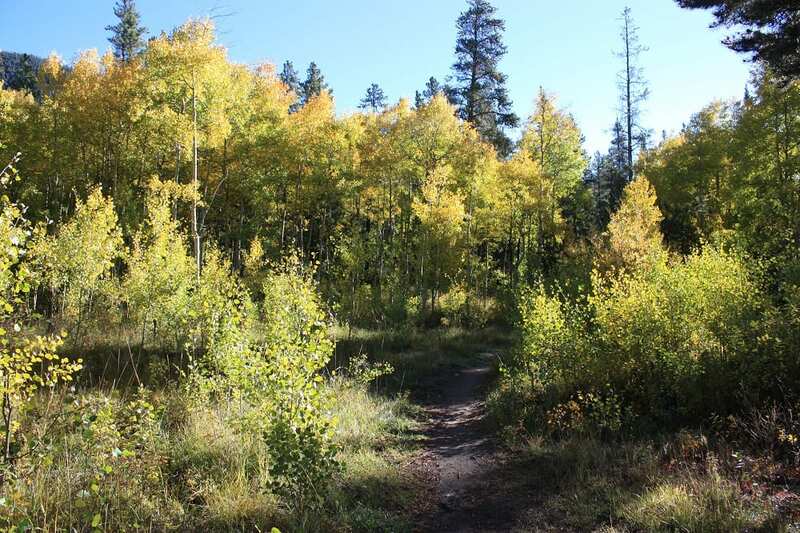 You can drive up the paved side from Buena Vista and see the gorgeous aspen grove on your way to the top. 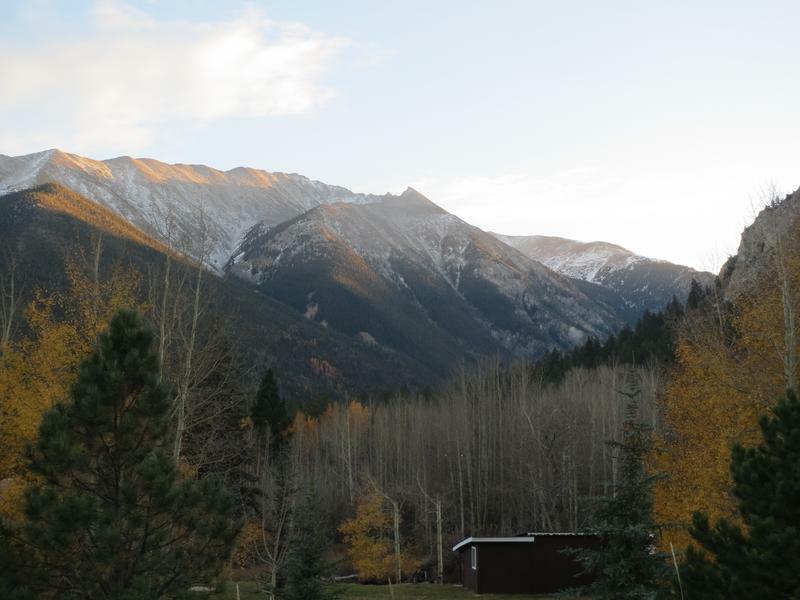 Hot Springs – Buena Vista also has things to do, including two area hot springs: Cottonwood and Mount Princeton. 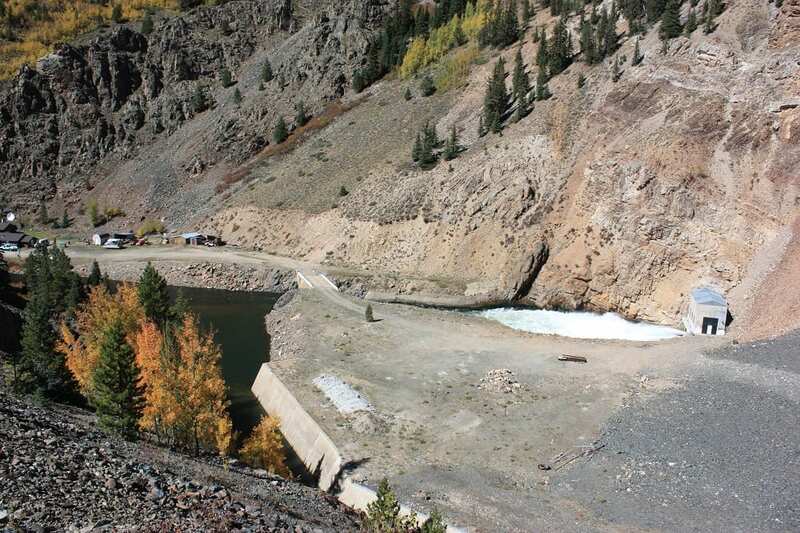 Cottonwood is located directly on-route at the start of Co Rd 306 in BV. 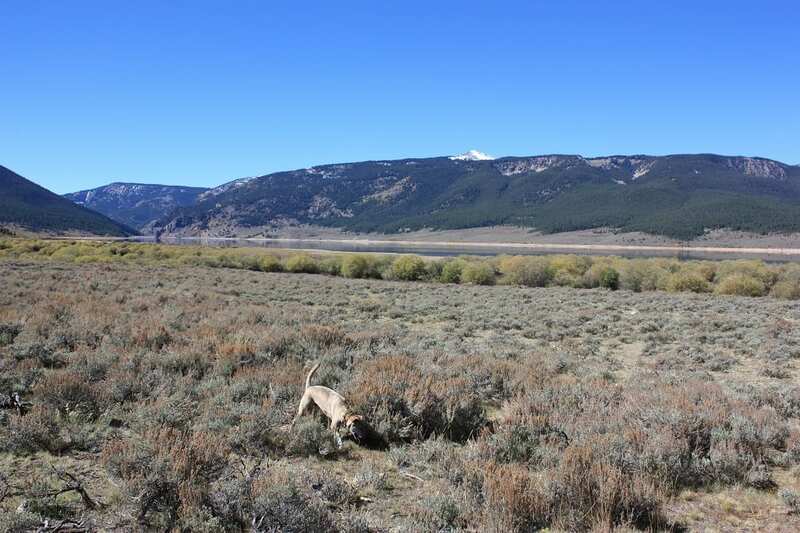 Hunting – Permitted during appropriate seasons in parts of the national forests. 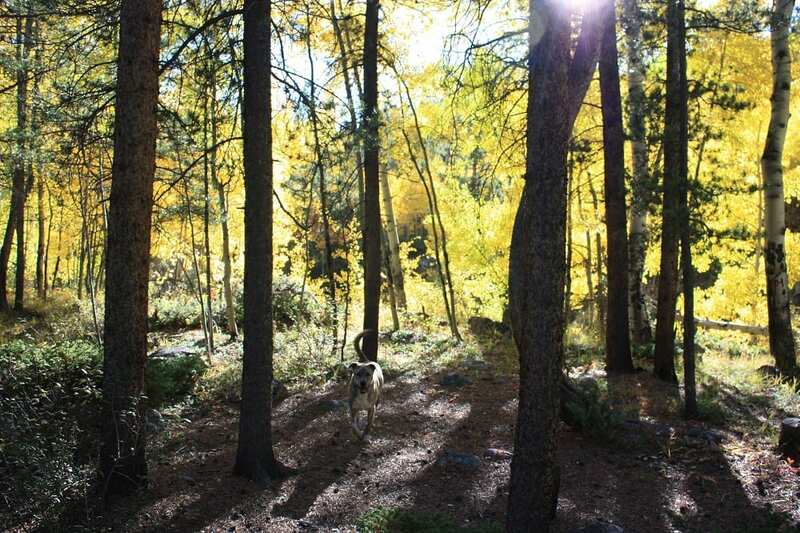 Find more activities in the San Isabel and Gunnison national forests. Take County Road 306 out of Buena Vista toward Almont. 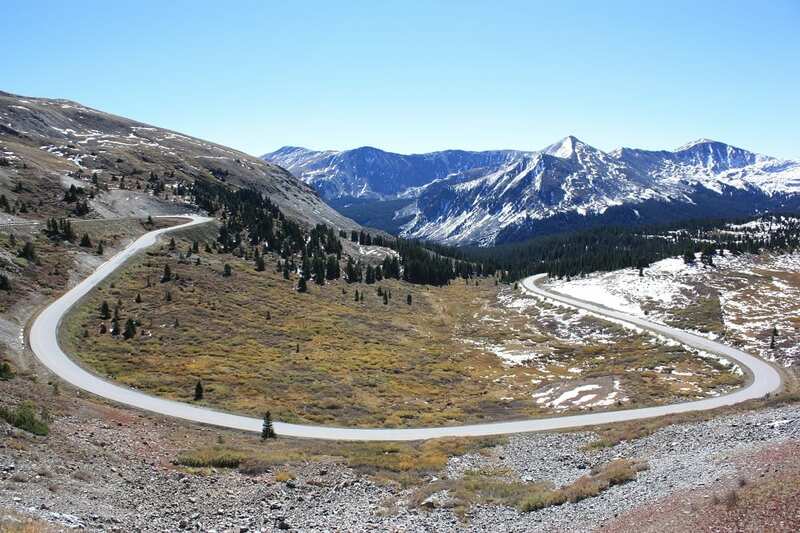 The 57 mile road is open from May to October. 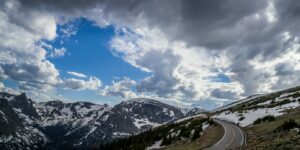 It’s fine for nearly all 2WD cars, as long as the roads are dry. 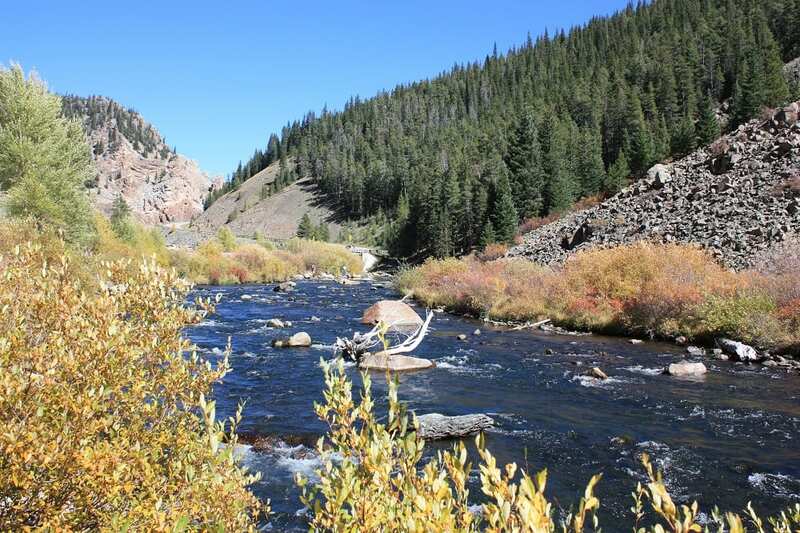 Gunnison and Crested Butte are also not far from Almont, each with their own activities. 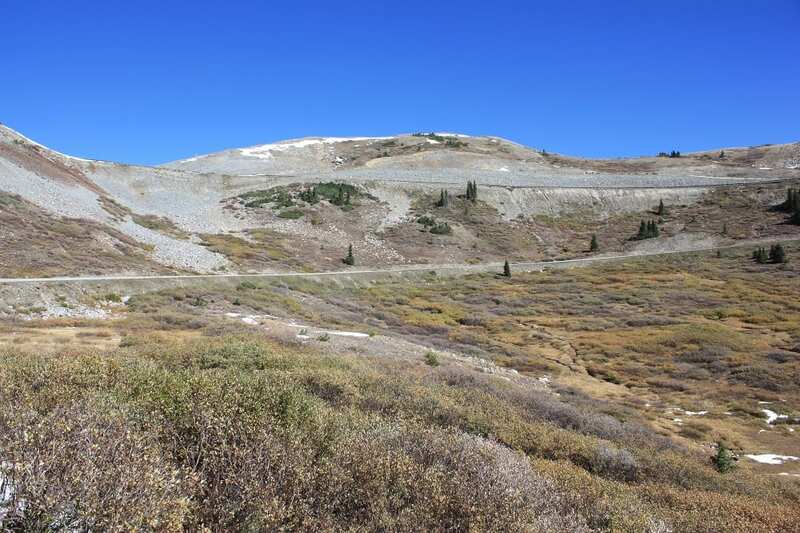 There are several other routes over the Divide for the return trip, including the rugged 4×4 Tin Cup Pass. It leads directly to Saint Elmo, a ghost town on the other side. 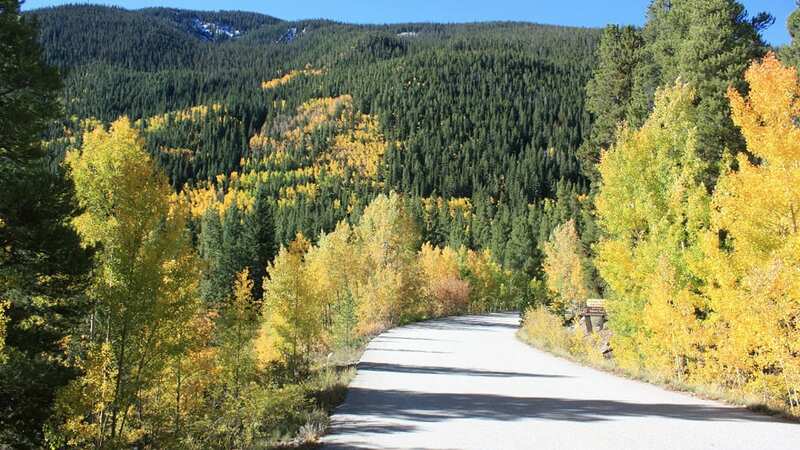 Another seasonal highway, Kebler Pass, is a great fall drive from Crested Butte to Paonia. 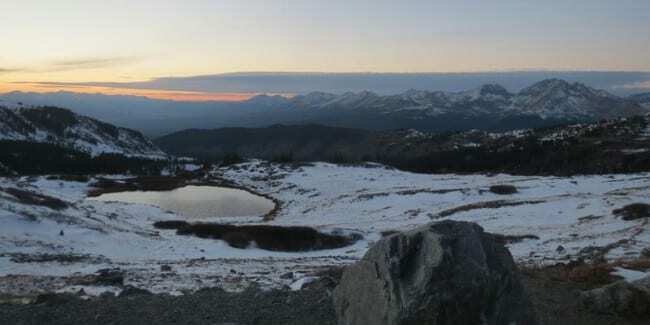 From Buena Vista, take County Road 306 west to the pass. Stay on this all the way to Almont. 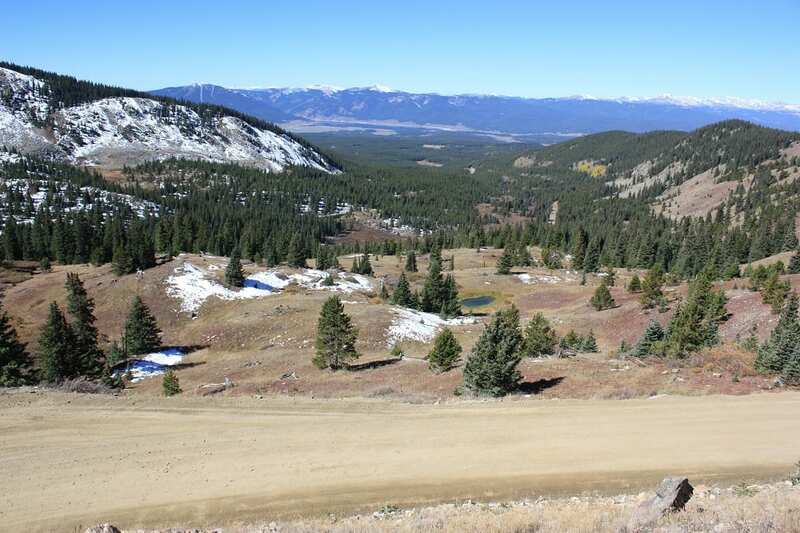 From Almont take County Road 209 east to the pass and maintain to BV. 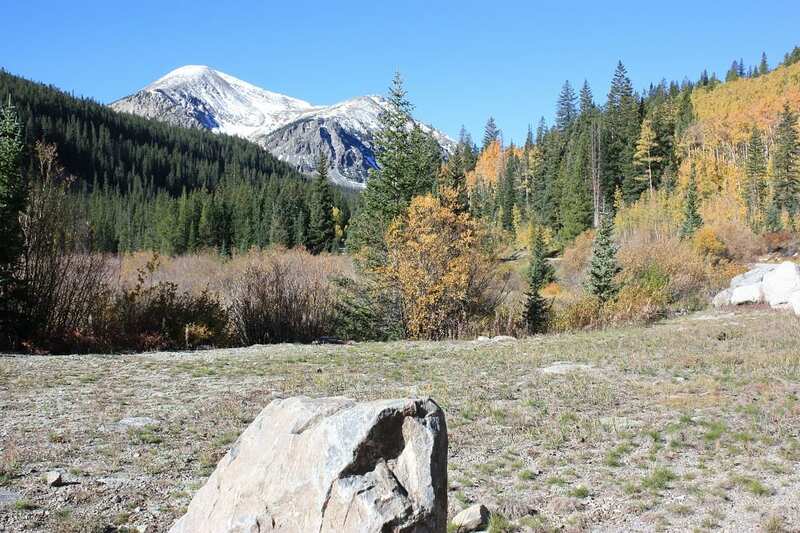 Snow-capped peak on Cottonwood Pass. 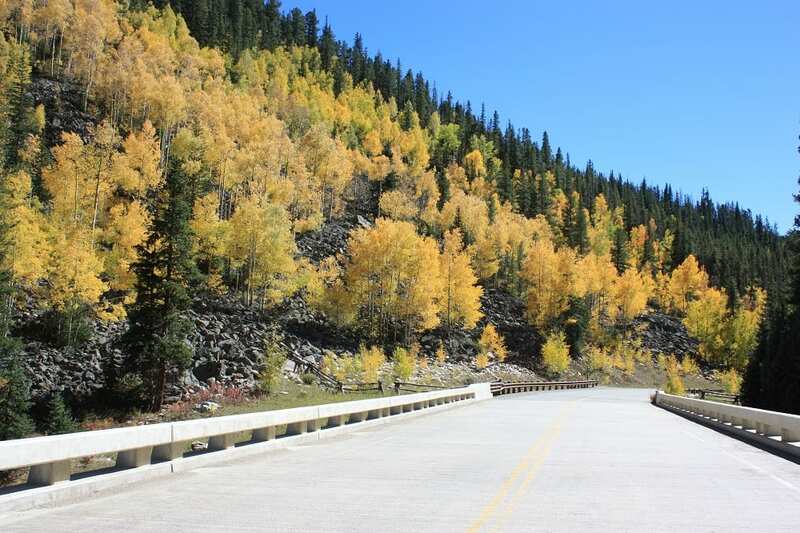 Fall foliage on Cottonwood Pass. 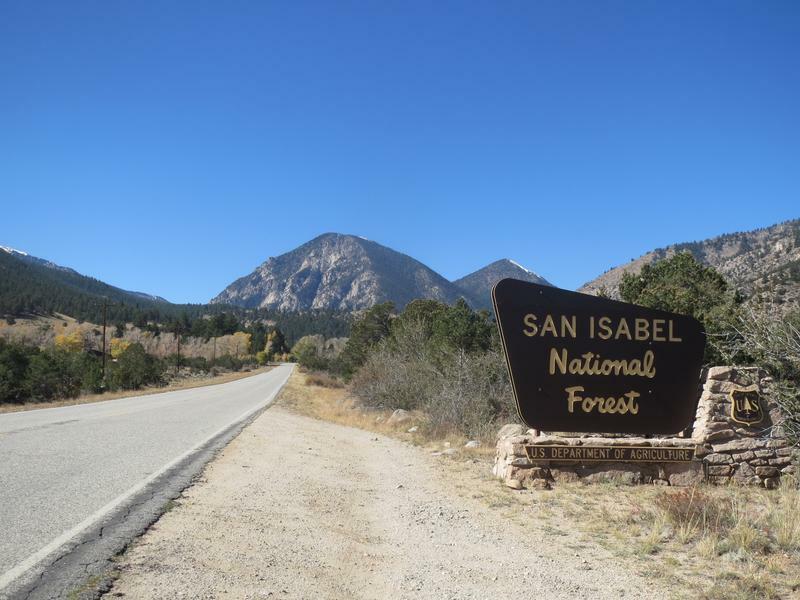 Entering the San Isabel National Forest near Buena Vista. Heading up the east side of the pass. 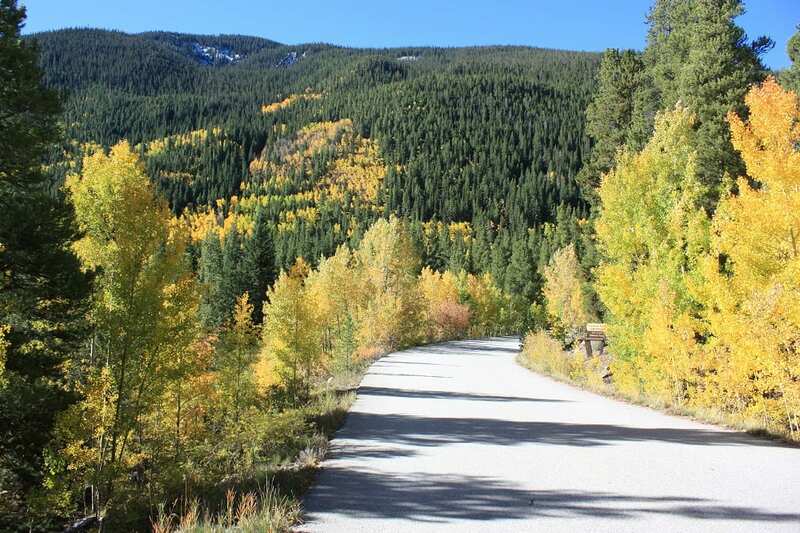 Paved section is Chaffee County Road 306. 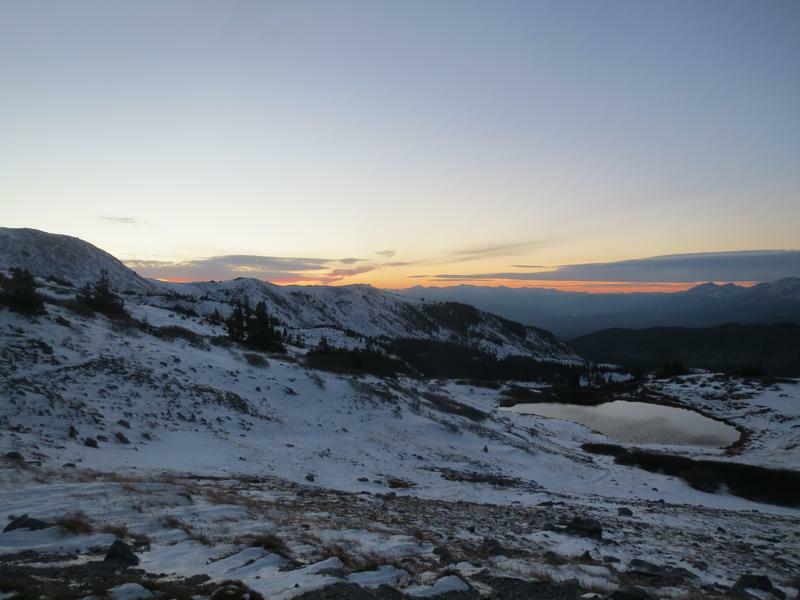 Sunset over the Sawatch Range. Highway turns to a dirt road at the top heading west. 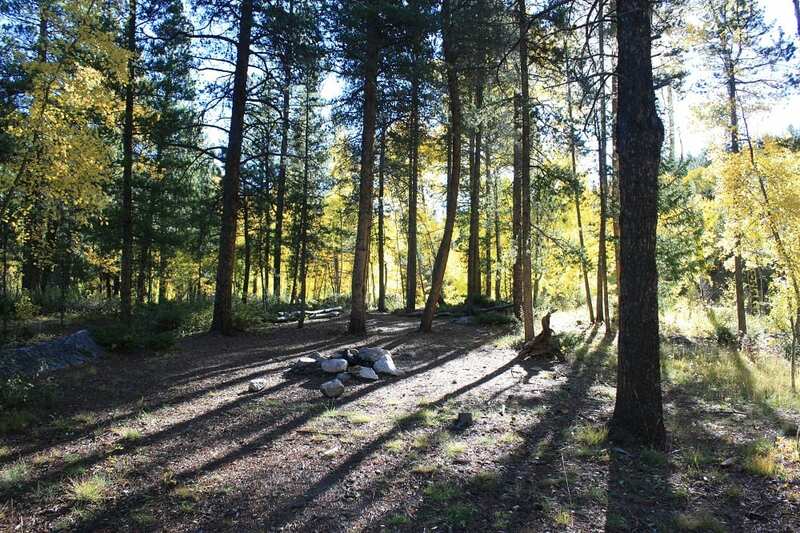 A trail connects with other campsites. 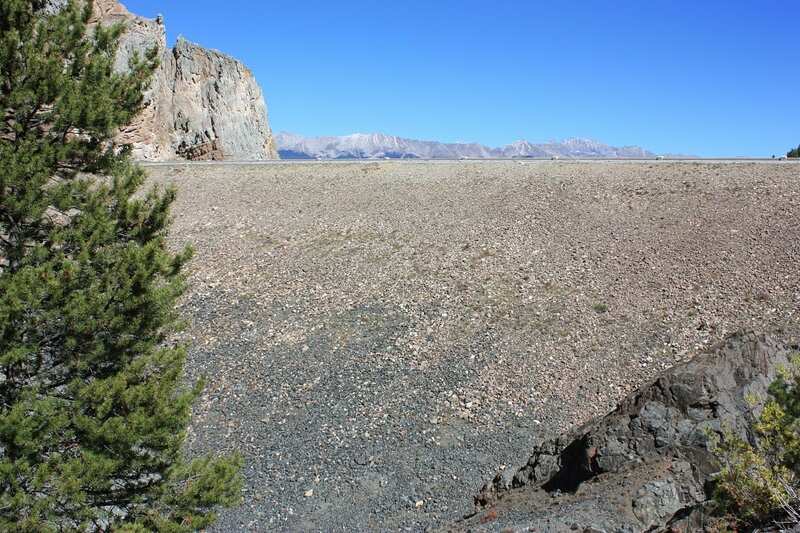 Some of the Collegiate Peaks. 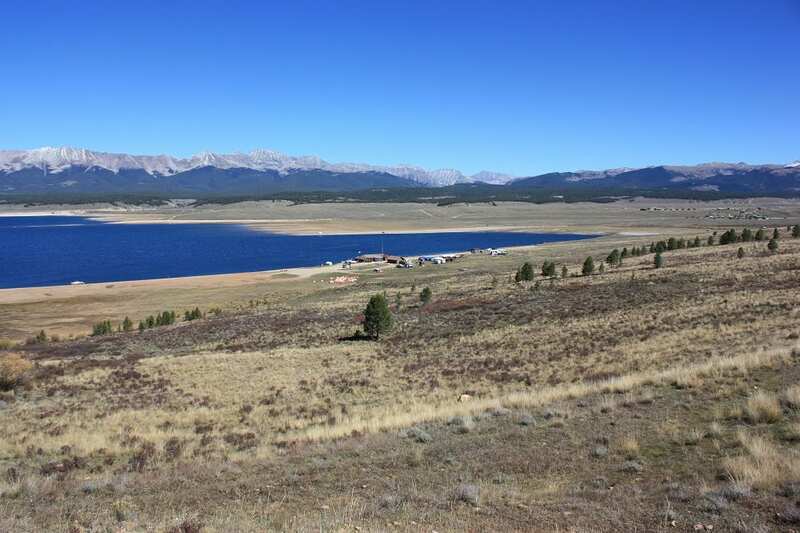 Looking back toward Buena Vista. 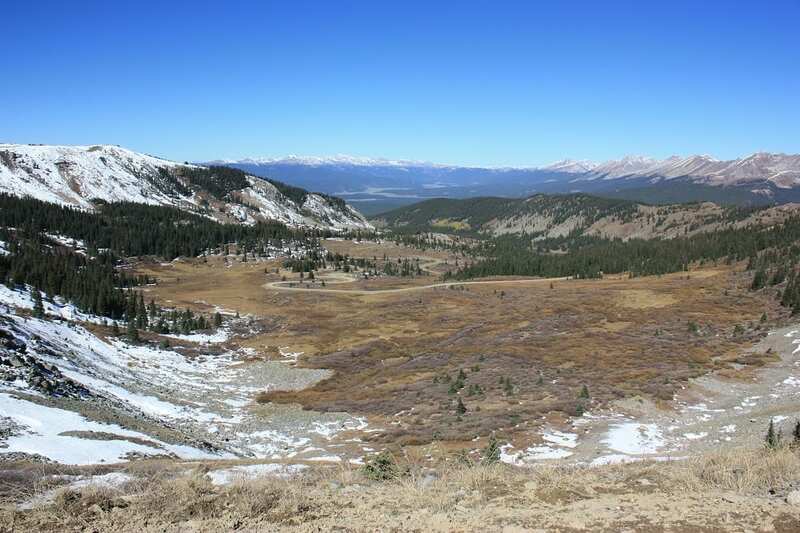 Top is the Continental Divide. Trails access the nearby peaks. The west side road is dirt. Taylor Park Res in distance. An old stagecoach stop between Tin Cup and Buena Vista.